When considering how to take a specialist business model into new markets and ensure that it garners enough attention from a wider audience often requires a degree of standardization. A case in point being British spread-betting and CFD company ETX Capital, which has today announced opening of new operations in three European locations as part of its corporate expansion program. ETX Capital had concentrated its efforts on appealing to British customers, designating itself as a spread betting company in order to provide British clients with a tax advantage, as the British government does not apply taxation to profits gained by ‘betting’ whereas it does to capital gains from trading financial markets. 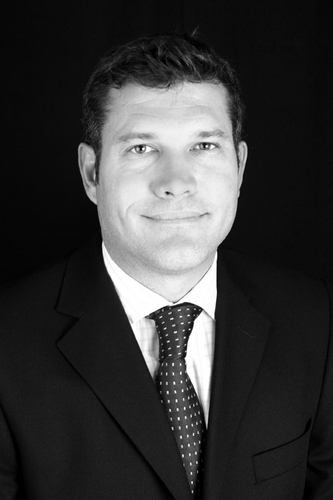 ETX Capital started its international expansion with the launch of its CFD platform in Germany towards the end of 2010, shortly followed by South Africa at the start of 2011. On the FX side, the company embarked on a small scale expansion by acquiring businesses in Greece, Spain and Denmark, previously owned by now-defunct compatriot spread betting provider Worldspreads in the second quarter of last year. Today’s announcement concerns the opening of three further locations, which are in Italy, Romania and Denmark. ETX Capital further reinforces its commercial preference for individuality, as it has its own trading platform and employs its own developers which were responsible for the trading platform and the company’s in-house mobile applications. This is not uncommon among London’s brokers, AFX Capital being another example of such firms, with its own retail and institutional platforms which were developed in-house. However, in order to attract a good share of the wider market, brokers are succumbing to the popularity and ubiquity of MetaTrader 4. ETX Capital is no exception and in May this year the company partnered with Gold-i in order to integrate its service to the MetaTrader 4 platform and offer it alongside the in-house platforms. “We launched in France Q4 2012 and we’ve been very impressed with the return we’re seeing for our efforts. The launch of Italy, Romania and Denmark expands our European reach even further and we’re excited to see these territories develop” concluded Mr. Edwards. Among other developments on the company’s agenda, additional mobile applications including an Android compatible solution are planned for release this quarter, expanding the mobile offering which currently includes the iPad application which was released in April this year.